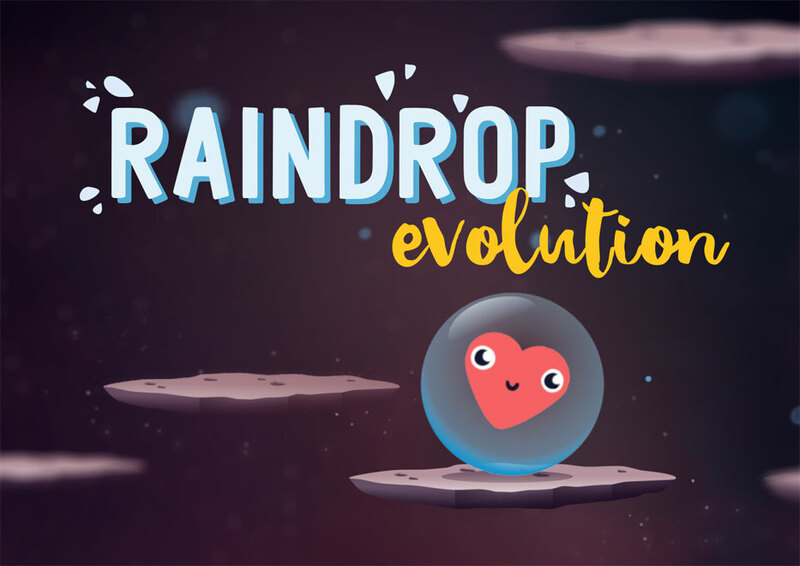 Raindrop Evolution is an exciting game with funny mechanics, excellent physics, jolly monsters, and space music! How far can you fly? How many coins can you collect? Rotate device to avoid obstacles! Tap and hold to collect more coins! Beware of wandering alien creatures and their flying saucer! Will droplet reach the planet surface? Help her fly through thorny expanses of outer space and uncharted planet's atmosphere! Somnie is a young scientist studying sleep and dreams. Once he was locked in a dream, induced by an ancient artifact. Can he follow all twisting threads of his unusual dream? Can he wake up? Should he? Is there a bridge between world of dreams and reality? 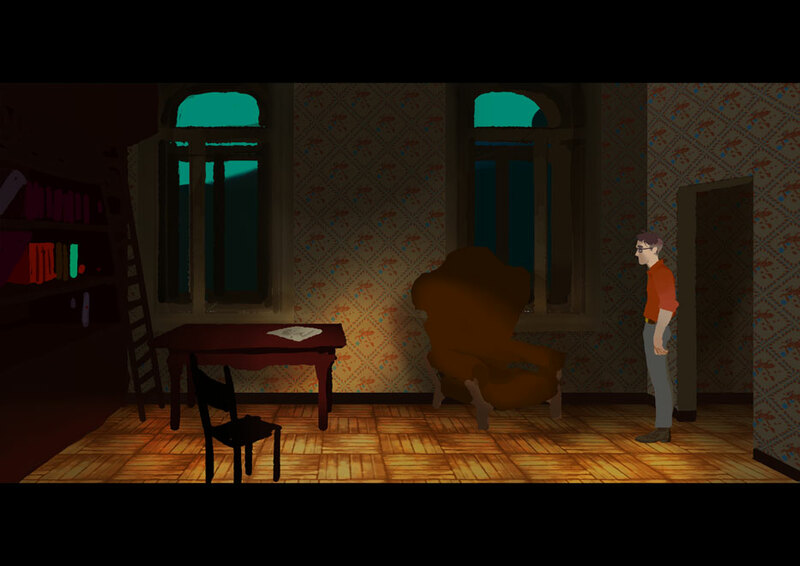 Help Somnie solve all the puzzles in this immersive point-and-click adventure. This game is still under development. Stay tuned!